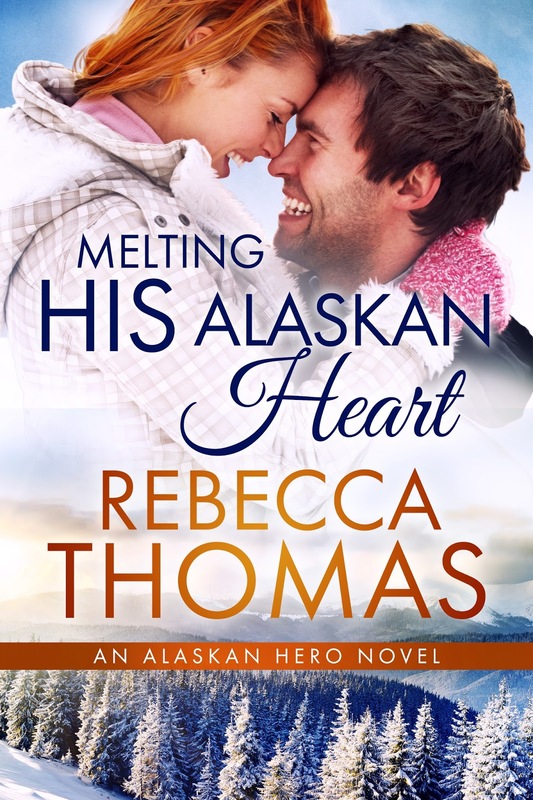 Book #3 in the Alaskan Hero series is available! 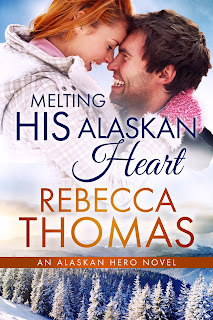 When Ethan Forrester's hockey star brother begs him to take his place at a masquerade fundraiser due to illness, Ethan grudgingly agrees to help the cause. After all, he'll be wearing a mask that covers the scar across his eye. No one will know his true identity. Sports journalist Carly Hughes will do whatever it takes to procure the interview no one else can get from the NHL Stanley cup winning captain. After a few drinks she confesses her need for an exclusive interview or she'll be fired. Ethan knows his brother as well as he knows himself--spilling a few details should keep the man's privacy intact--mostly. However, when their interview moves to the penthouse suite, Ethan tries to explain he's not the Forrester brother she's looking for, but Carly insists he keep his mask on. Daylight brings some harsh truths, and a serious hangover. Carly not only forgot to record her interview, but she wakes up with a stranger in her bed. Or was this case of mistaken identity the best thing that's ever happened to her?